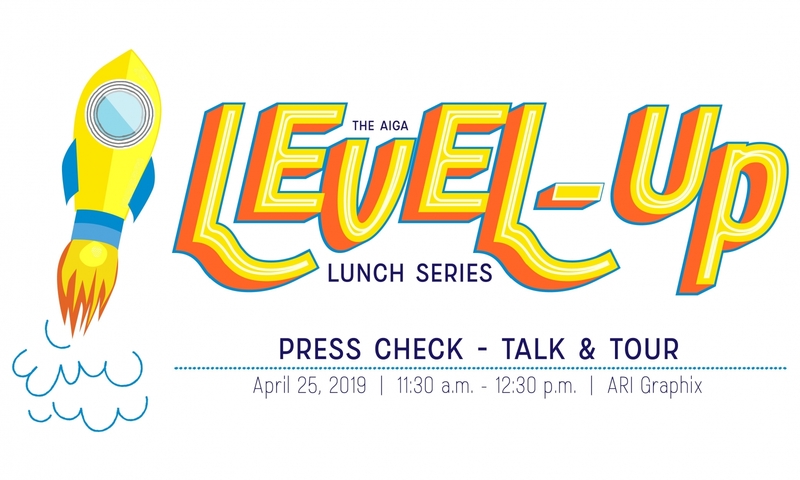 AIGA New Mexico is open for sponsorships at the event or chapter level. We have a number of opportunities for community members to give back to the organization and help enhance the good we can do for the community. View our sponsorship packet to see what opportunities are available. Our sponsorship opportunities are updated regularly, so when you’re ready to become a sponsor, contact us to develop a custom sponsorship program that’s right for you.